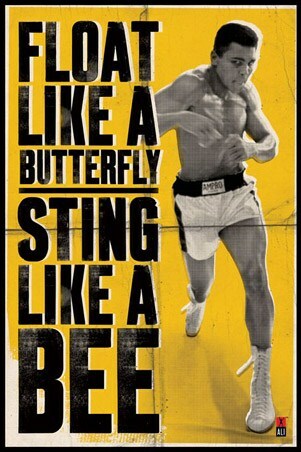 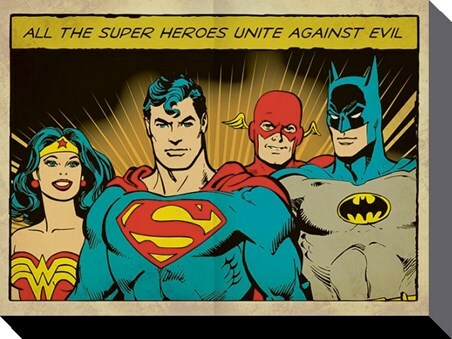 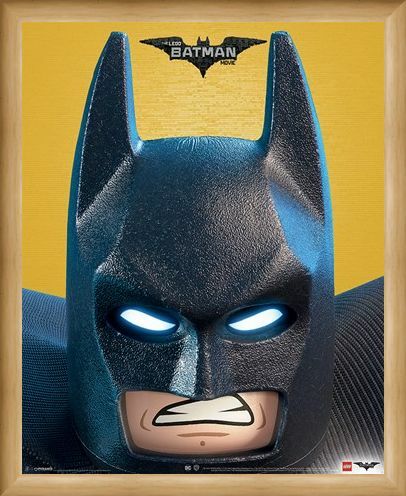 The Caped Crusader is ready for his close up and he has just the pose for the occasion, sheer confrontation! 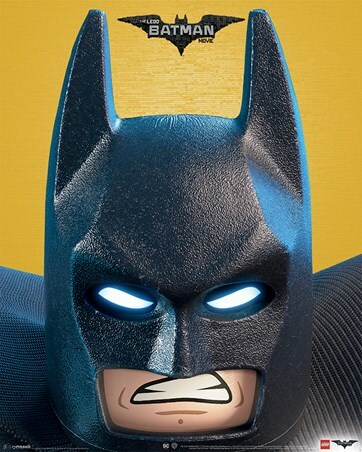 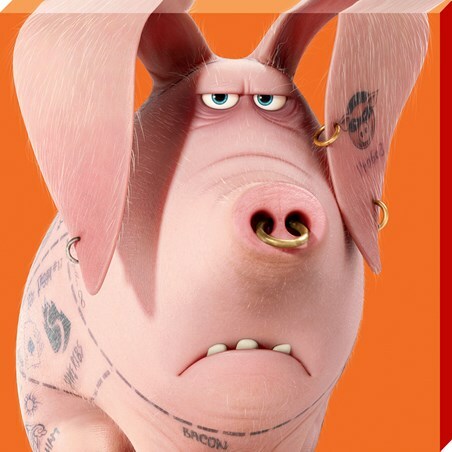 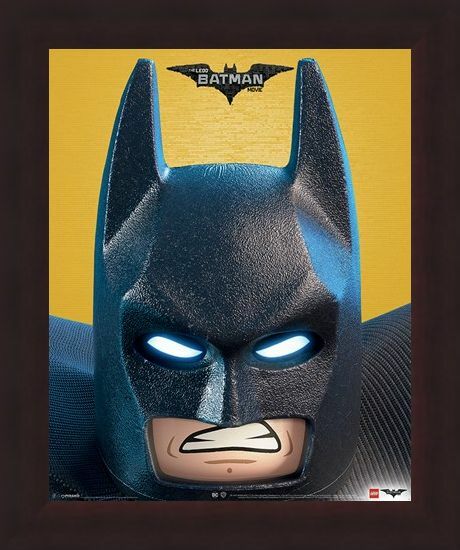 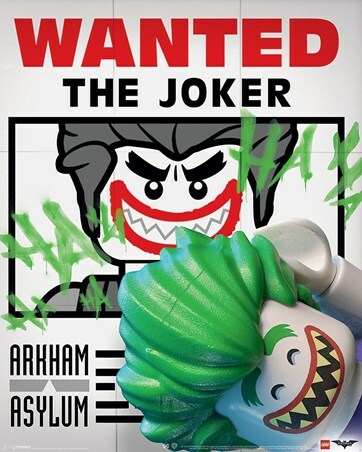 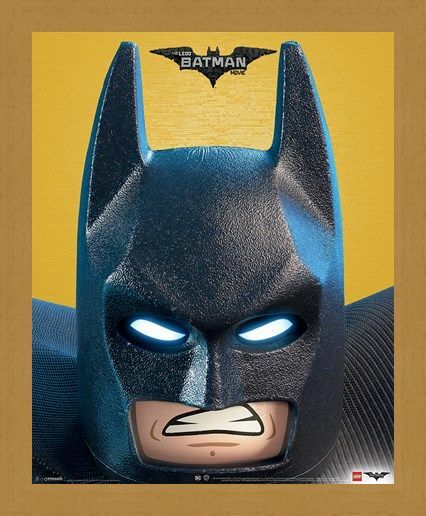 This comical mini poster would make a great gift for any child to have in their bedroom, celebrating the 2017 release of the Lego Batman Movie, this yellow backed poster features the man of the hour, gritting his teeth at the lower section of the paper. High quality, framed A DC Close Up, Lego Batman mini poster with a bespoke frame by our custom framing service.